Simply captivating for Christmas! 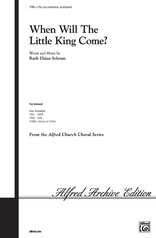 This gentle lullaby sings in praise to Mary and to the Babe who is born Lord of all. 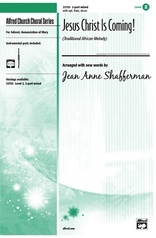 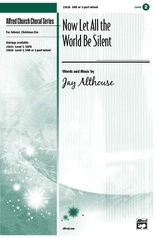 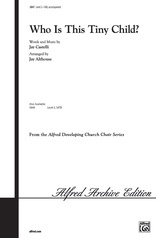 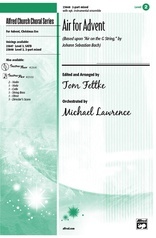 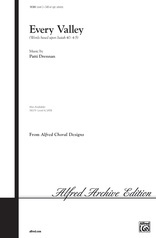 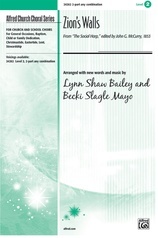 Solid choral writing in three voicings for adult, youth, and treble choirs at Christmas.